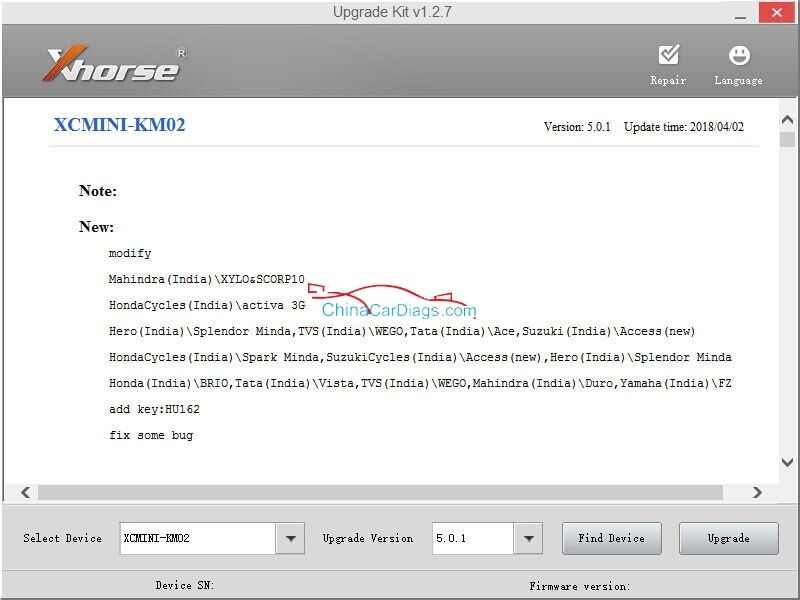 Condor XC-Mini Ford HU101: Cutting & Decoding Success! 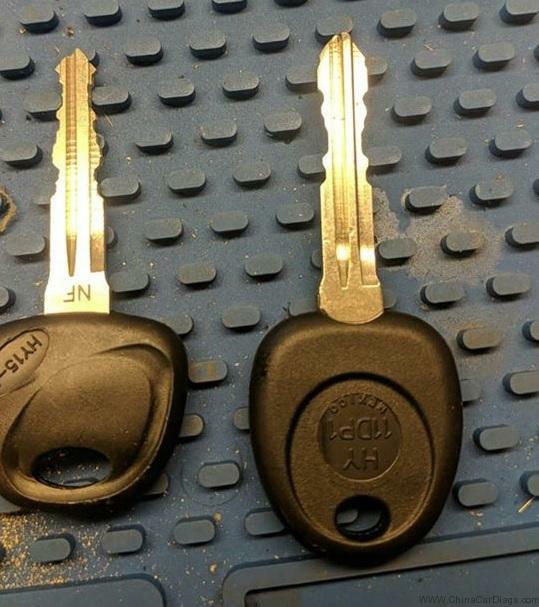 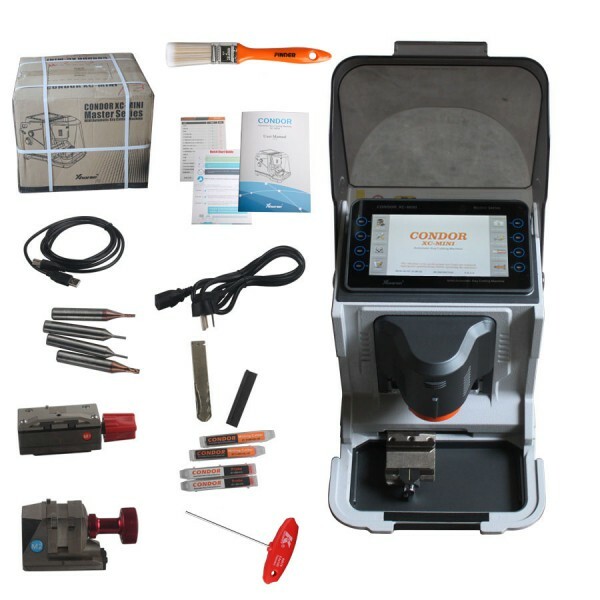 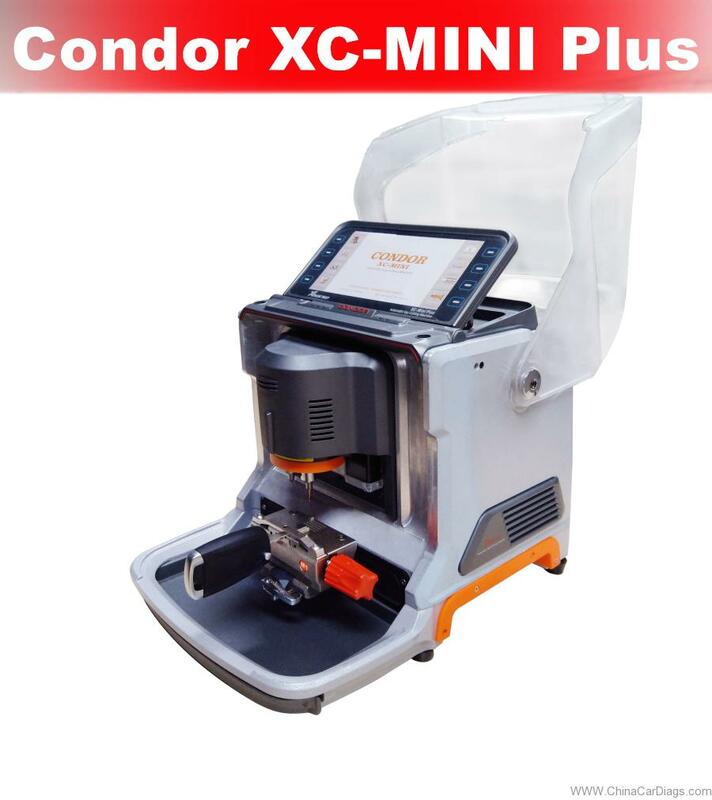 Why Condor XC-Mini is the BEST key cutting machine? 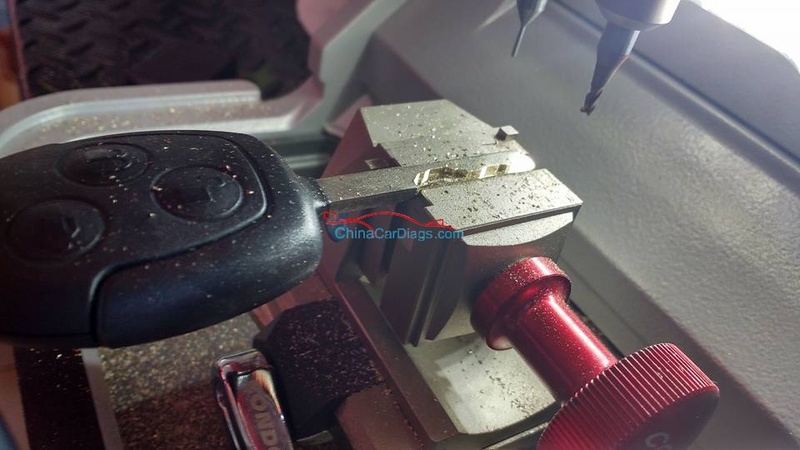 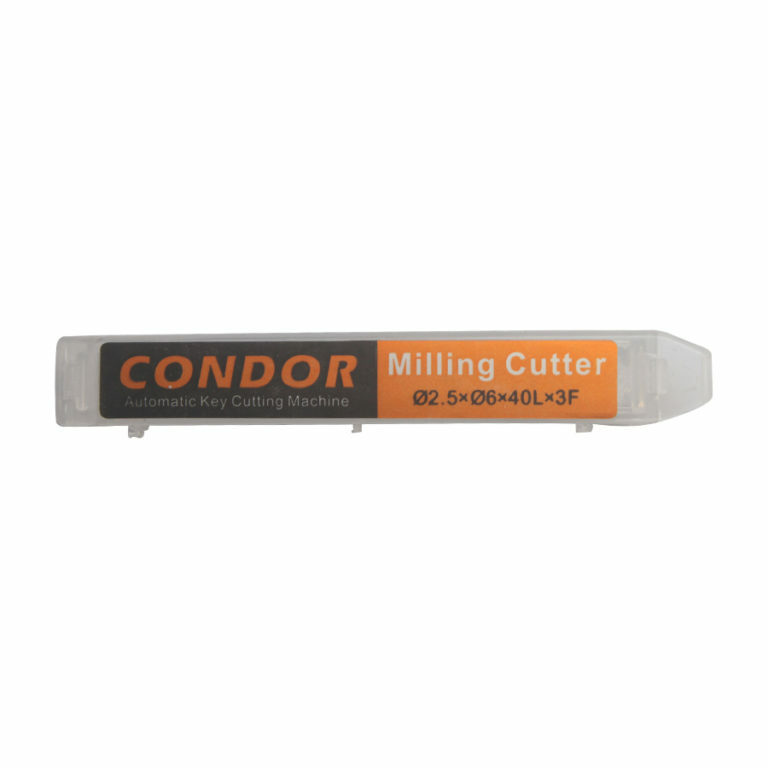 How to use Condor XC-MINI key cutting machine to Cut Ford F038R blade?